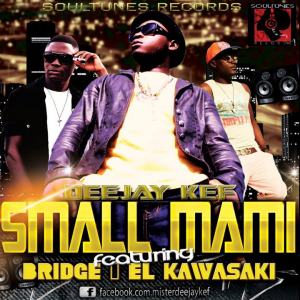 Limbe-based artist Deejay Kef has dropped a fresh Afro pop single titled “Small Mami”. The tune features El Kawasaki and Bridge. Produced under Soul Tunes records by Deejay Kef.